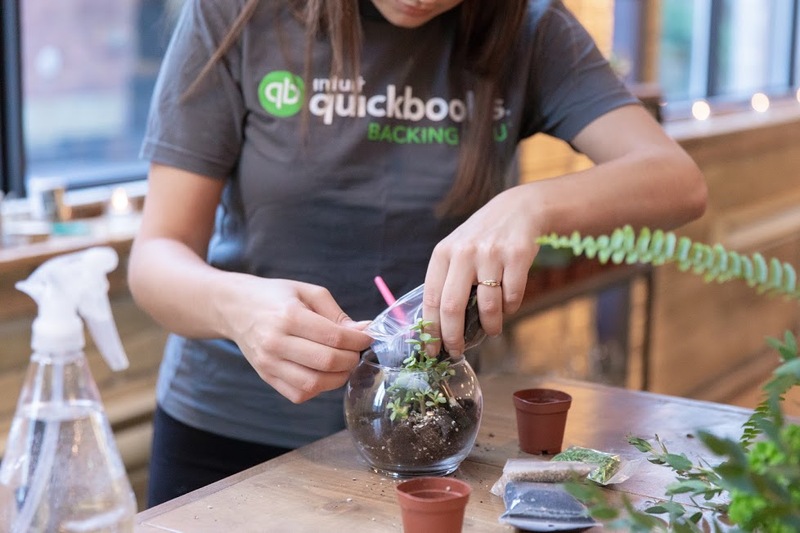 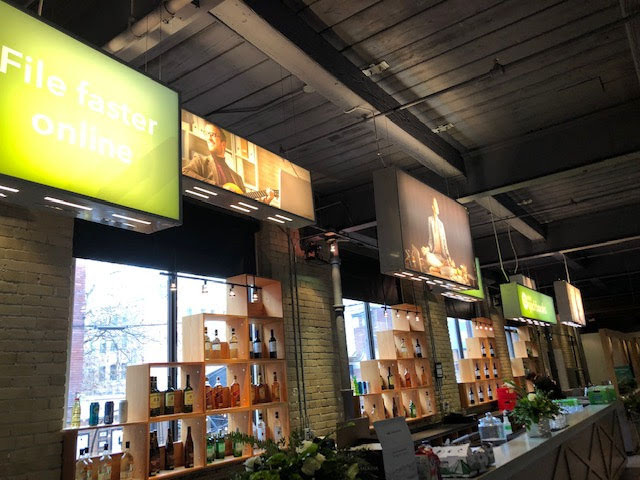 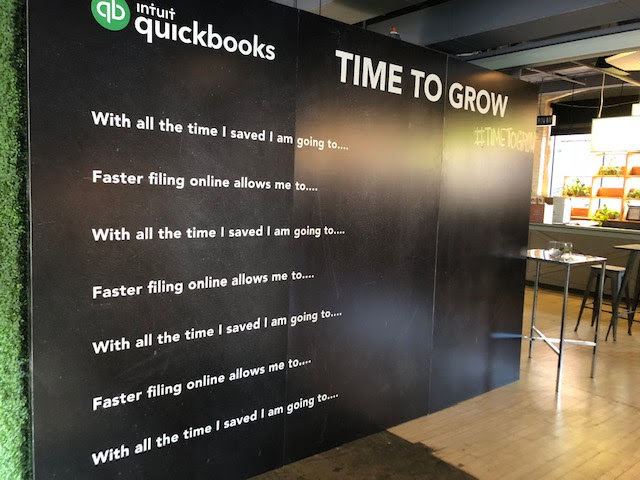 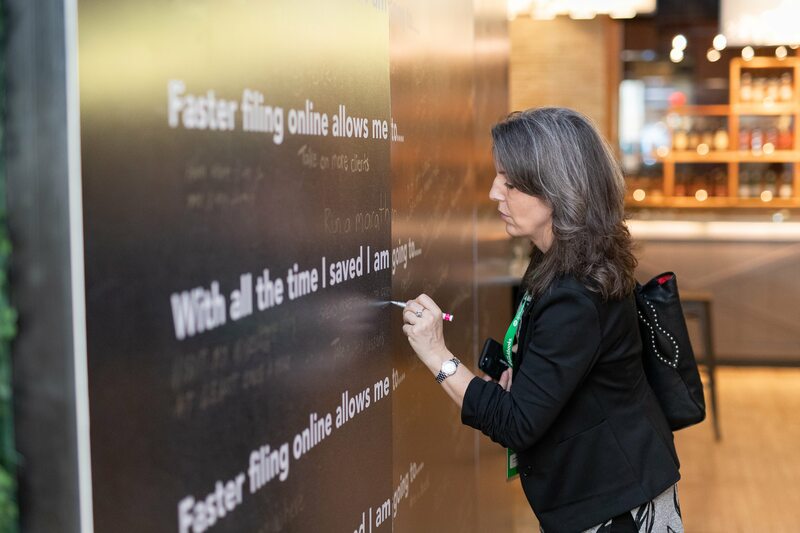 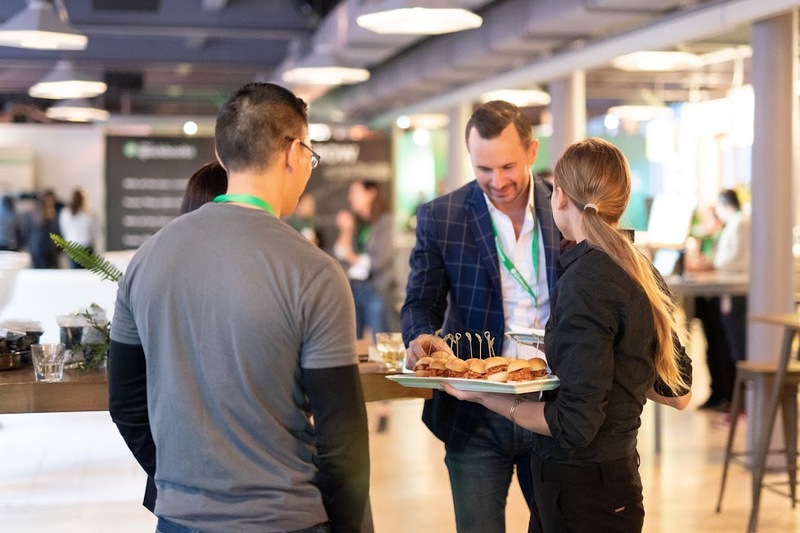 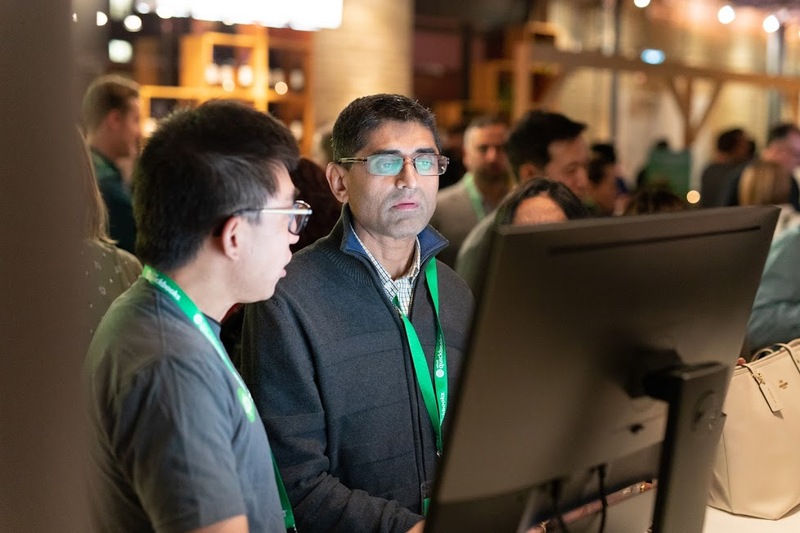 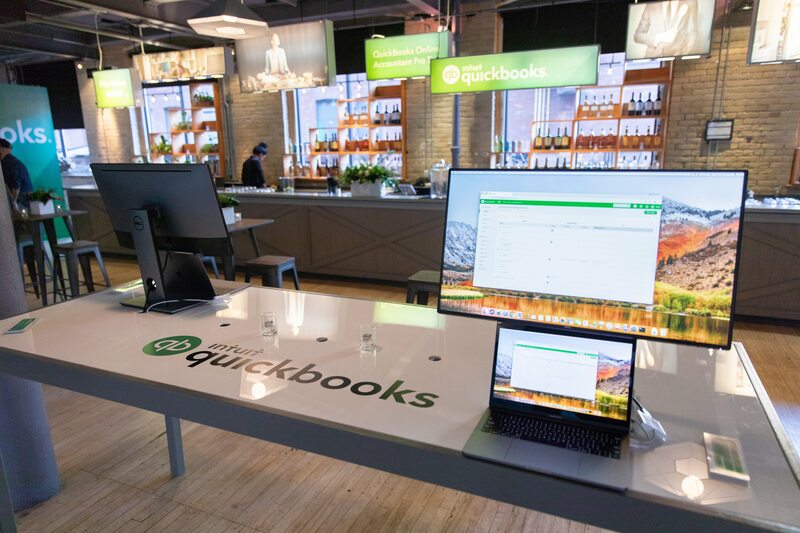 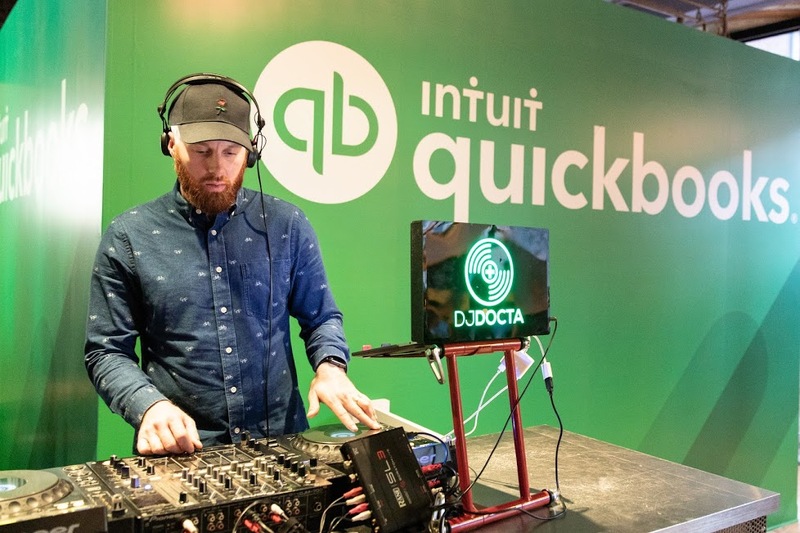 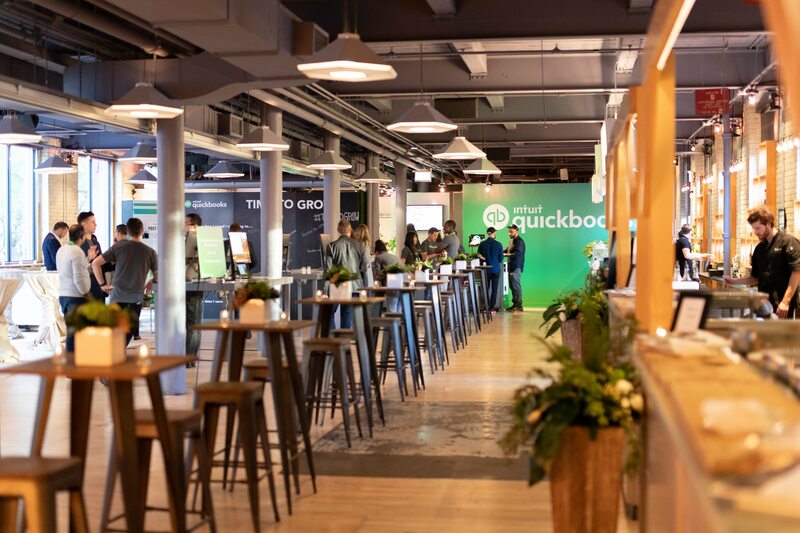 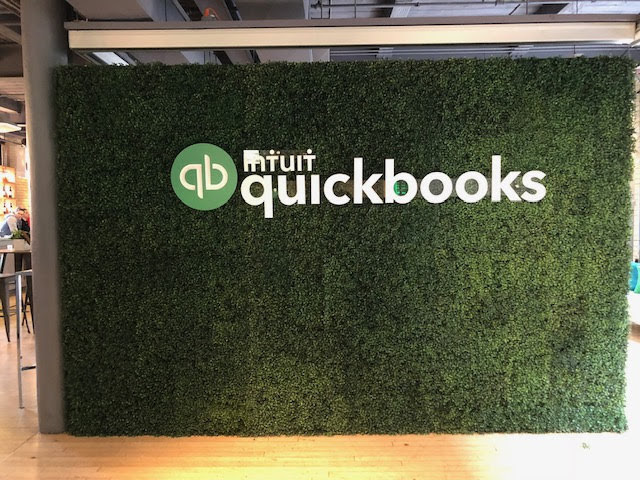 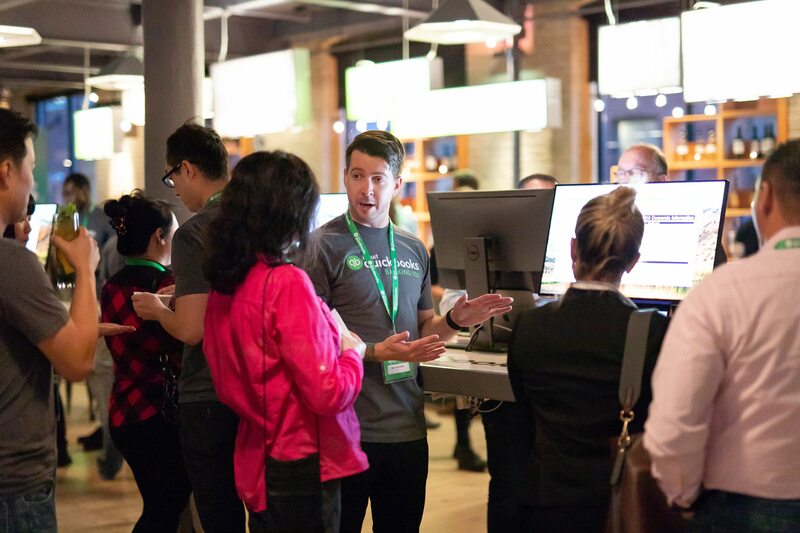 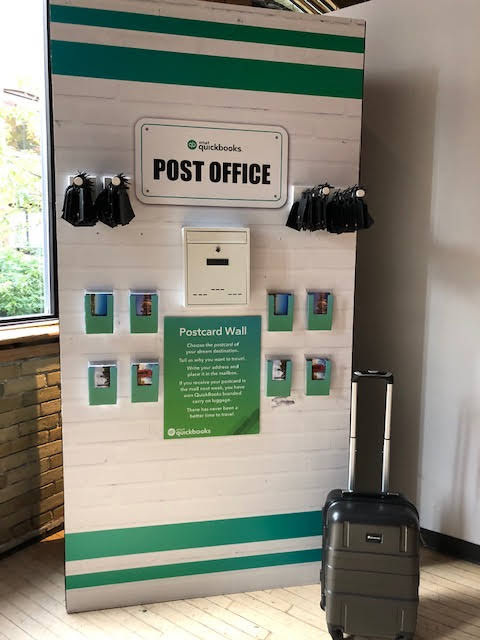 With the launch of Intuit’s QuickBooks Pro Tax product, accountants have never had more free time! 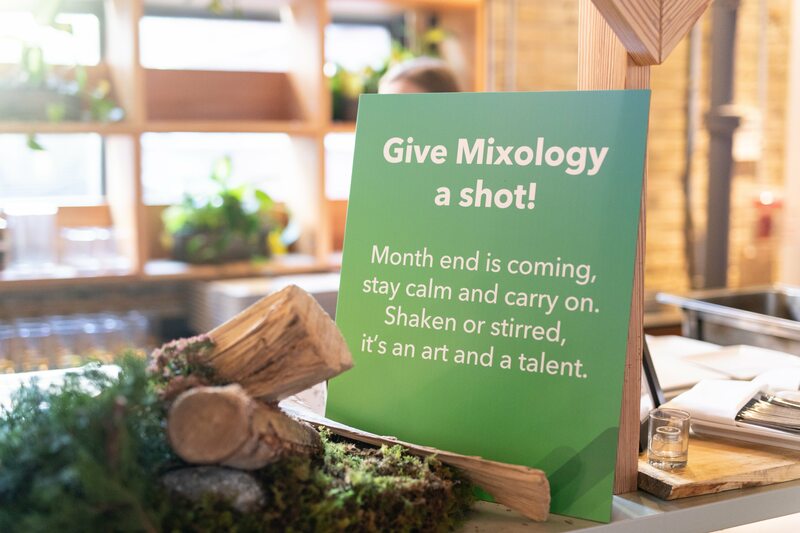 We got this message across with strong content on the product features coupled with giving guests a night to check off some things they always wanted to do…if they only had the time. 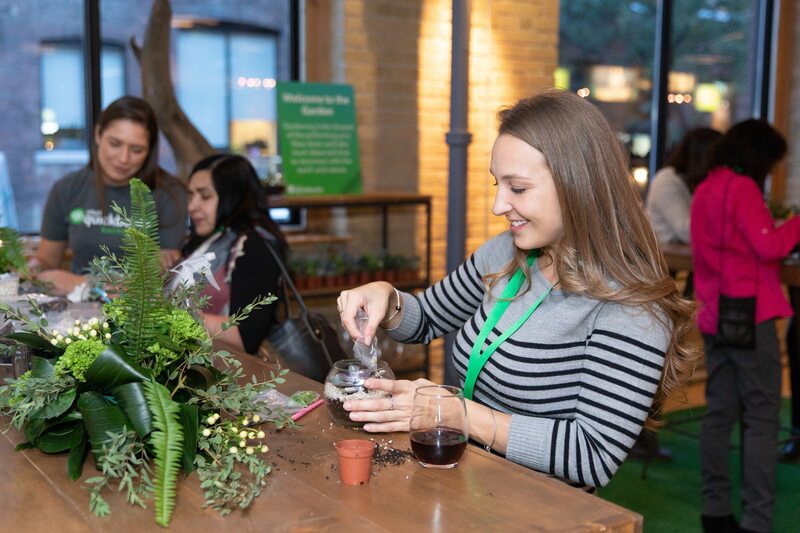 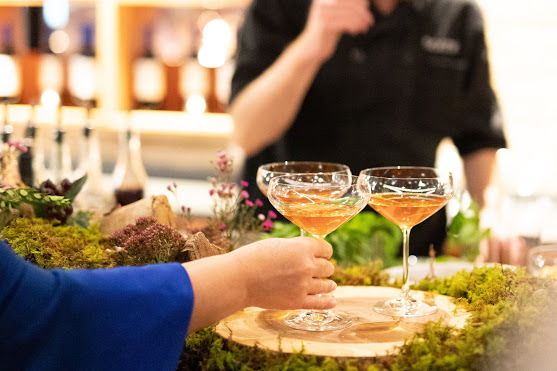 From terrarium making to mixology and DJ lessons, art classes and a postcard wall for aspirational travellers, tax season has never been so enjoyable!